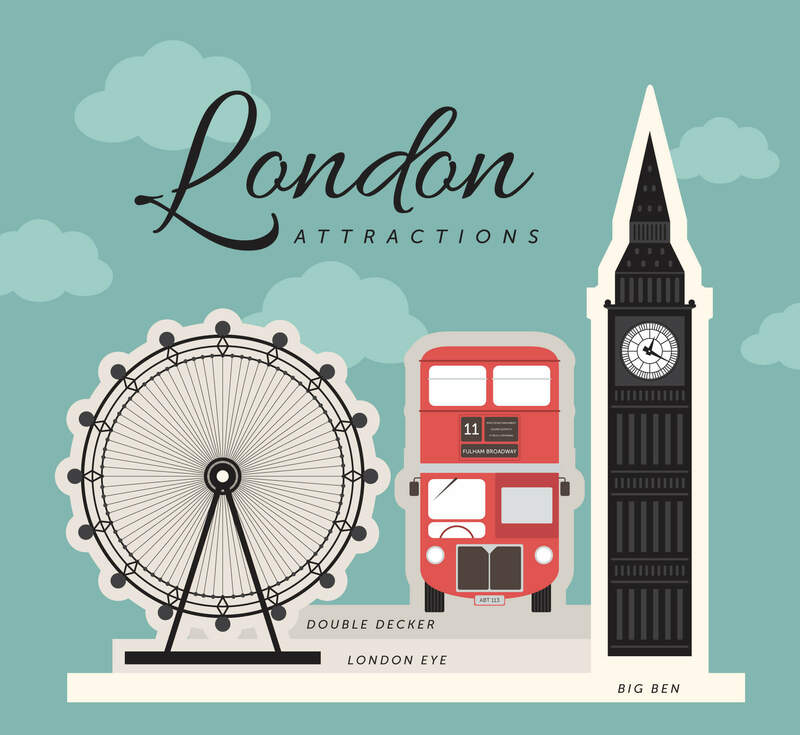 For anyone visiting London for the first time, the fact that the city is filled with so many things to see and do everything may seem a bit confusing in probably where start or where to end. We’ve compiled this quick guide to the most iconic sights for first time visitors, ensuring you don’t miss out on these bucket-list attractions as a first time guest. The official residence of the UK’s monarch, Buckingham Palace is a major administrative centre and the site of many governmental and state occasions throughout the year. As well as hosting the famous Changing of the Guard and the yearly Trooping the Colour, Buckingham Palace is open to the public during the summer months. Even in the winter when the palace is closed to visitors, it provides an impressive and imposing vista from the exterior. For guests staying with us at the The Chilworth London Paddington, this is one not to be missed. 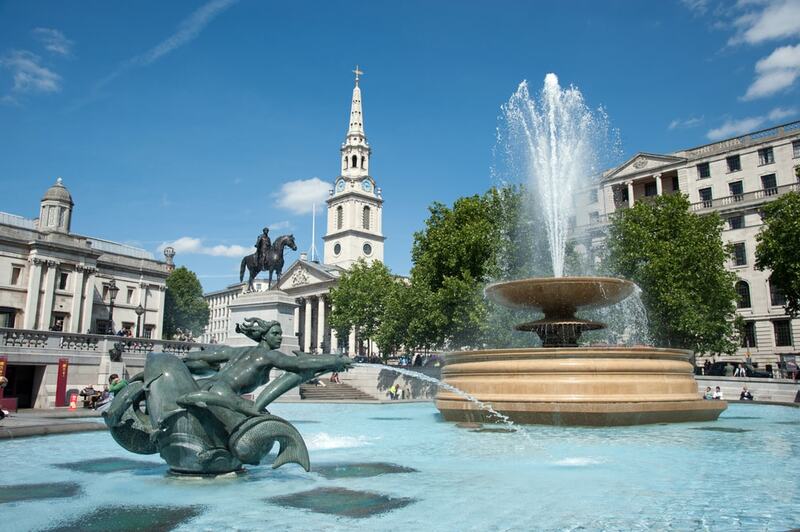 Another of London’s most notable areas, the historic Trafalgar Square is close to Soho and contains Nelson’s Column, an enormous granite monument dedicated to Nelson’s victory at the Battle of Trafalgar. From a favoured location for protests to simply a space where tourists flock to reach the surrounding galleries and churches and plenty of locals grab a quick lunch – this is a great space to watch the world go by while you stay at The Chilworth London Paddington. Home to Big Ben and the seat of the UK’s government, the Houses of Parliament loom large on the world stage – and over the city itself. 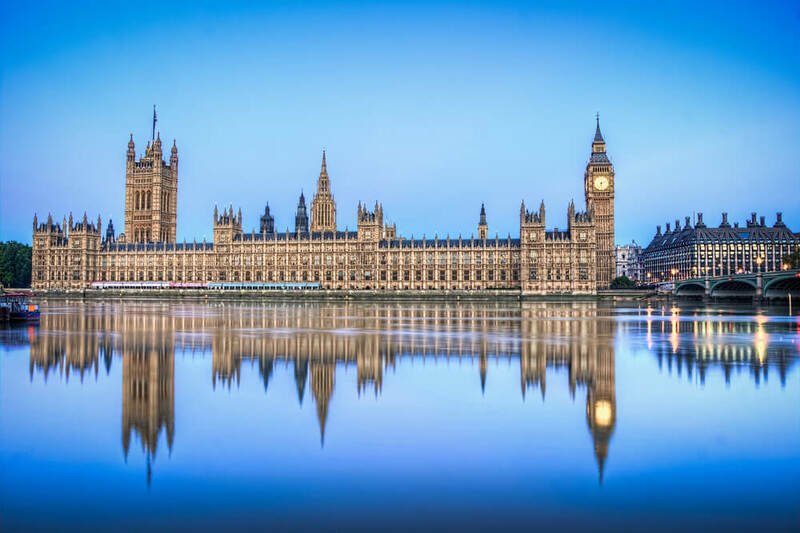 For centuries, Westminster Palace was home to the royal family, but it is now more commonly associated with governance, and located in the very epicentre of various governmental departments in Whitehall and Parliament Square. 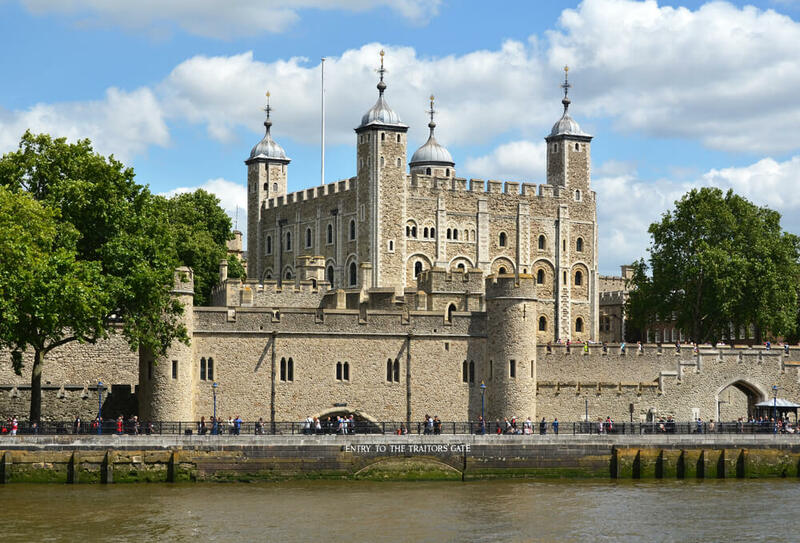 Once a palace, then a prison, and now one of the city’s most significant tourist attractions and the site of major British history, the Tower of London has it all. The Crown Jewels are housed here and so much has happened surrounding the Tower over nearly a thousand years that it is impossible to visit London for the first time without seeing it all for yourself. The Tower is also adjacent to the famed Tower Bridge, another of the city’s most notable landmarks and a must-see for anyone taking advantage of our The Chilworth London Paddington hotel’s special offers. 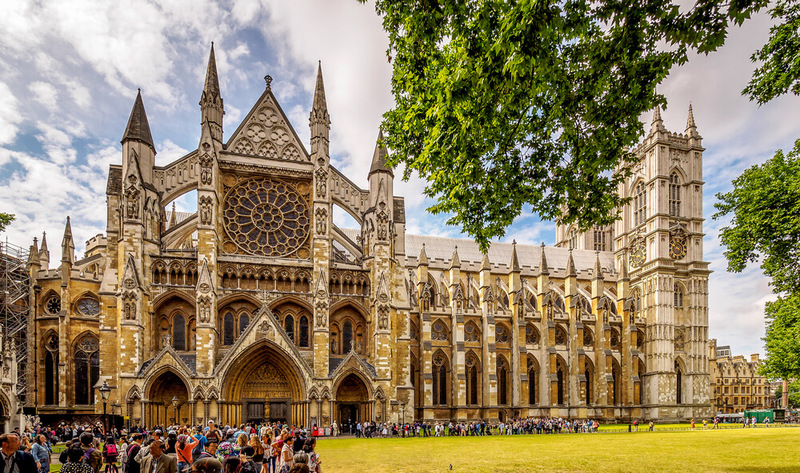 London is home to many noted churches, but Westminster Abbey is the one most synonymous with British royalty. There’s been a church on this site since the 7th century, and it has been the location of most British coronations and a great many burials and weddings, too. 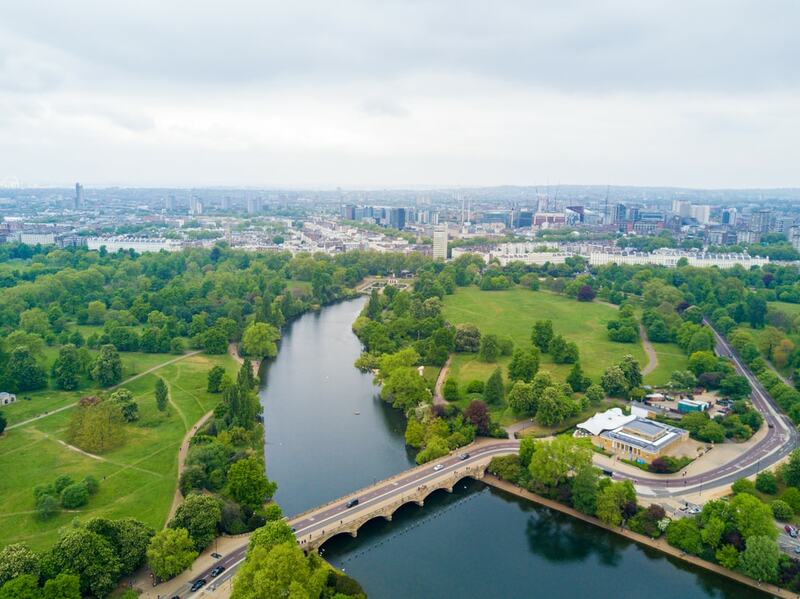 Of all the city’s parks, Hyde Park is perhaps the most famous – known not only for its enormous wide-open spaces, but for areas like Speakers’ Corner, which represent a haven for free speech. It’s been a top destination for visitors ever since the 1600s, and continues to be popular with locals and tourists alike for exploring, boating and swimming.